Fildena Super Active is a softgel capsules formulation sildenafil citrate. This formulation is not approved by US-FDA or other reputed regulatory systems as sildenafil brand drug Viagra was only approved in tablet formulation. It is manufactured by Fortune Healthcare India, which was established in 2004. The company is engaged in manufacturing, trading and supplying of different ranges of healthcare solutions, especially for men. Fortune Healthcare is WHO-G.M.P. certified company. 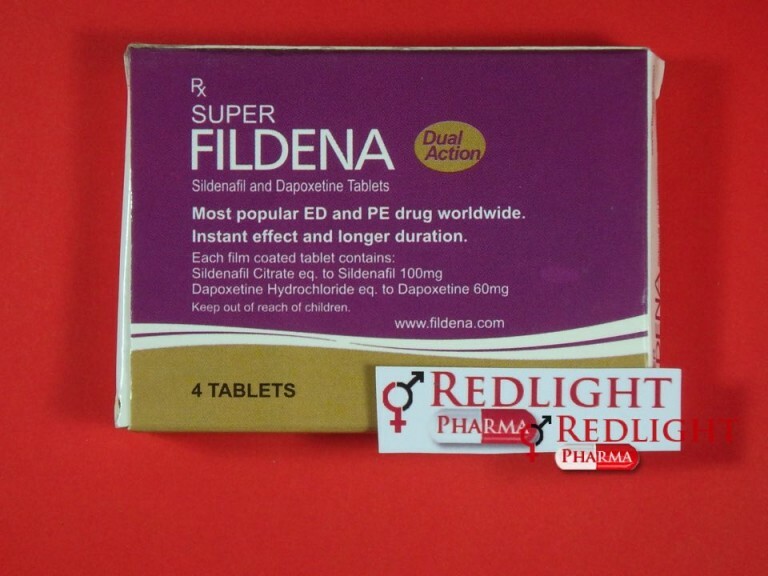 Fildena Super Active falls under class of drugs known as Phosphodiesterase Inhibitors. It works by dilating the blood vessels as well as increasing blood flow to the penile region. It is mainly used to treat erectile dysfunction or impotency in men. Although sildenafil is also used for treating pulmonary hypertension, Fildena Super Active should not be used for this purpose since it is found only as 100 mg softgel capsules when the usual dose for pulmonary hypertension is 20 mg thrice per day.